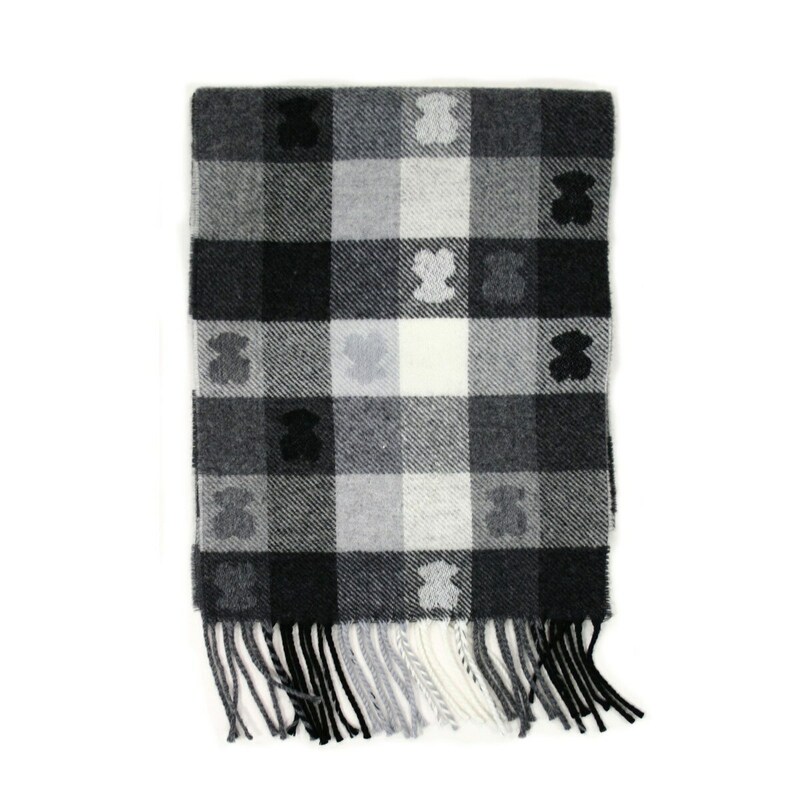 TOUS Irlanda collection scarf. 30cm. x 180cm.